Trinity College is a Netball Specialist School. 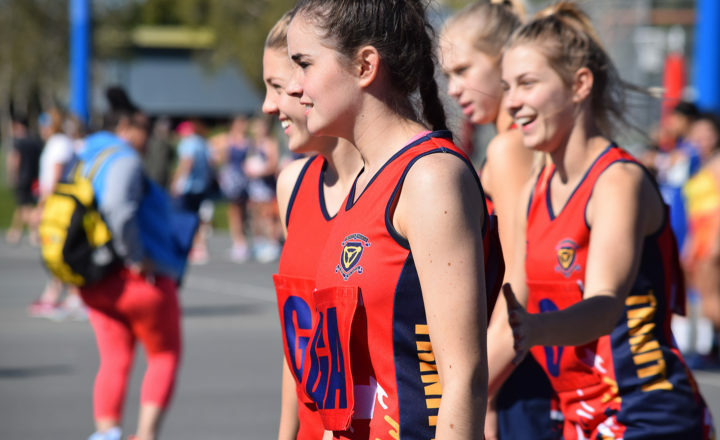 Trinity College is a Netball SA endorsed specialist netball school and we are very proud of our netball program. 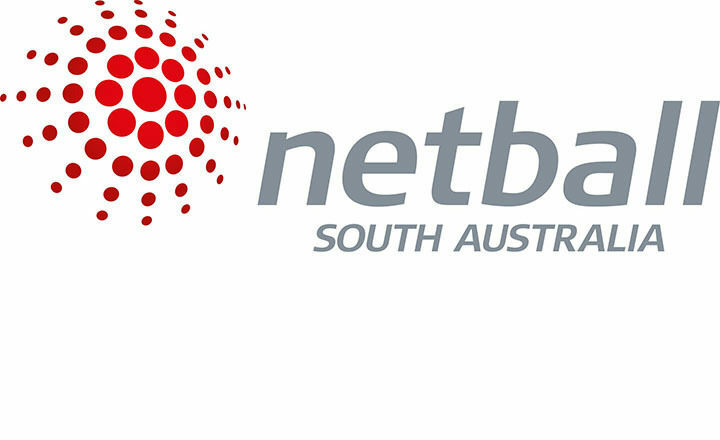 The endorsement from Netball SA gives us the backing and acknowledgement that what we have in place enables those students involved to grow and develop to the best of their ability and to educate them for a potential career in the sporting industry and to be developed for future talent identification. We offer netball for all year levels from Early Years to Year 12. Students can choose to play in either the Saturday Gawler or Wednesday STARplex competitions during winter (Terms 2 and 3), or Tuesday Gawler or Wednesday STARplex competitions during summer (Terms 1 and 4). 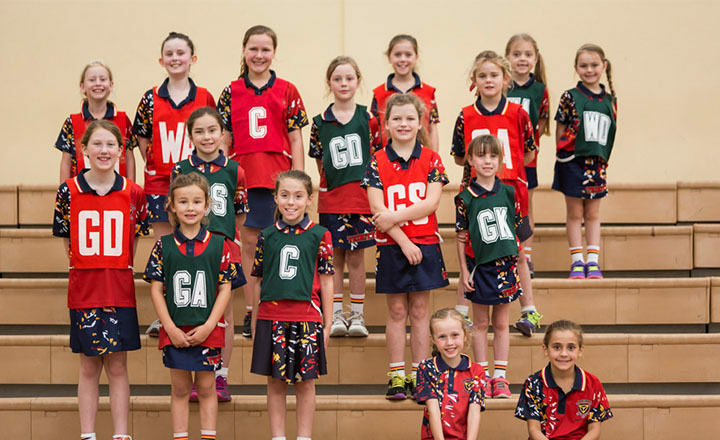 Our Netball Academy teams play in winter in the SA Districts competition at Golden Grove. Trials for our Academy teams are held early in Term 1 each year. Younger and less experienced students can participate in NetSetGo! a junior netball development program for boys and girls aged 5 to 12 years or the STARplex Badge Netball Program. We also participate in an annual intercol competition with St Michael’s College, annual sporting exchange with Ballarat Grammar and our elite players also compete in a knockout competition in the Gold Coast each year. "Being a LAP mentor has been an amazing experience because I have had an impact on someone’s life in a way I never thought I could."